One of the reasons why Modern Family is so successful is because it feels like watching a real family grow up alongside you. Maybe your marriage is shifting like the Dunphys or maybe you started watching when you were the same age as Haley Dunphy was in the pilot. However, when we look back at cast photos from the earlier years it truly feels like this show was filmed a lifetime ago. It reminds us of the way we look back with love and affection on our own family photos. 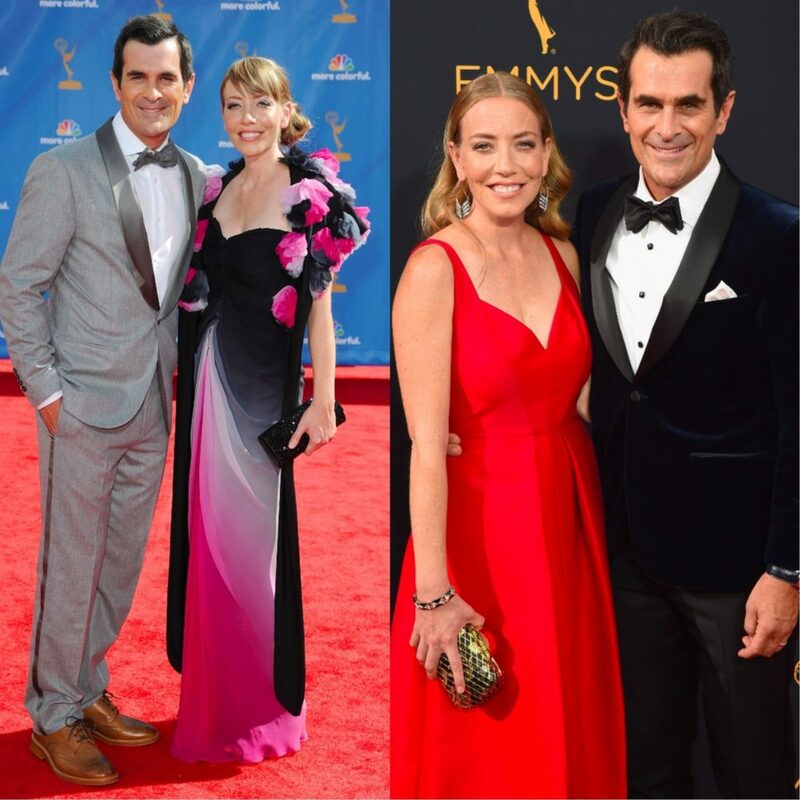 The 69th Primetime Emmy Awards are this Sunday and every year since Modern Family‘s debut it has been nominated for Outstanding Comedy Series (plus dozens of other awards). It took home the Outstanding Comedy Series award from 2010-2014 and is still nominated in that category for this weekend’s award show. 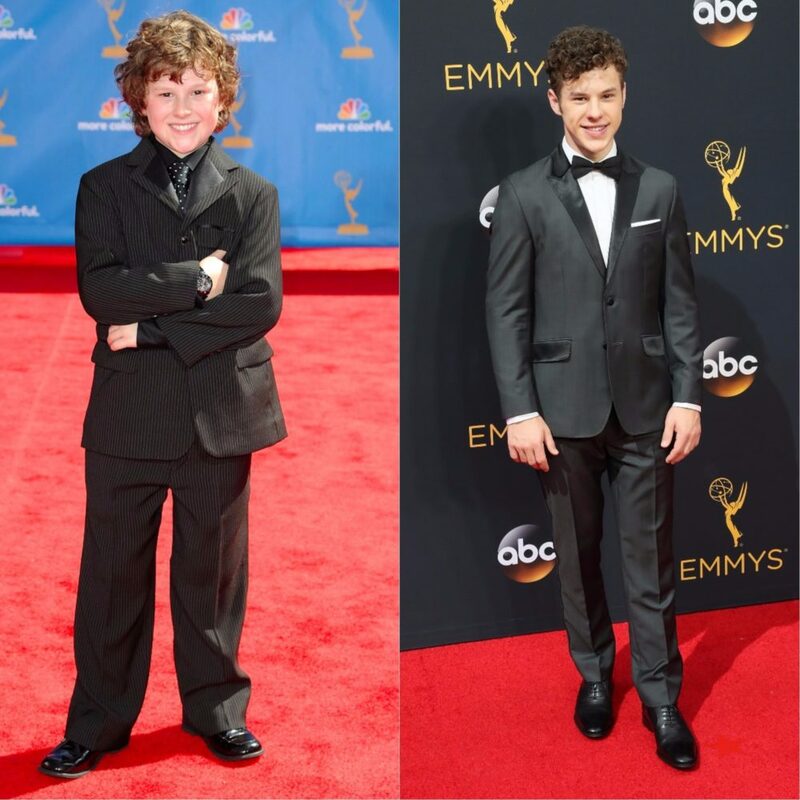 While we can’t wait to see the cast reunite in their red carpet finest at this weekend’s show, let’s look back at their first ever Emmys appearance. The cast of Modern Family at the 2010 Emmys, making their red carpet debut as an award-winning cast of comedic geniuses. 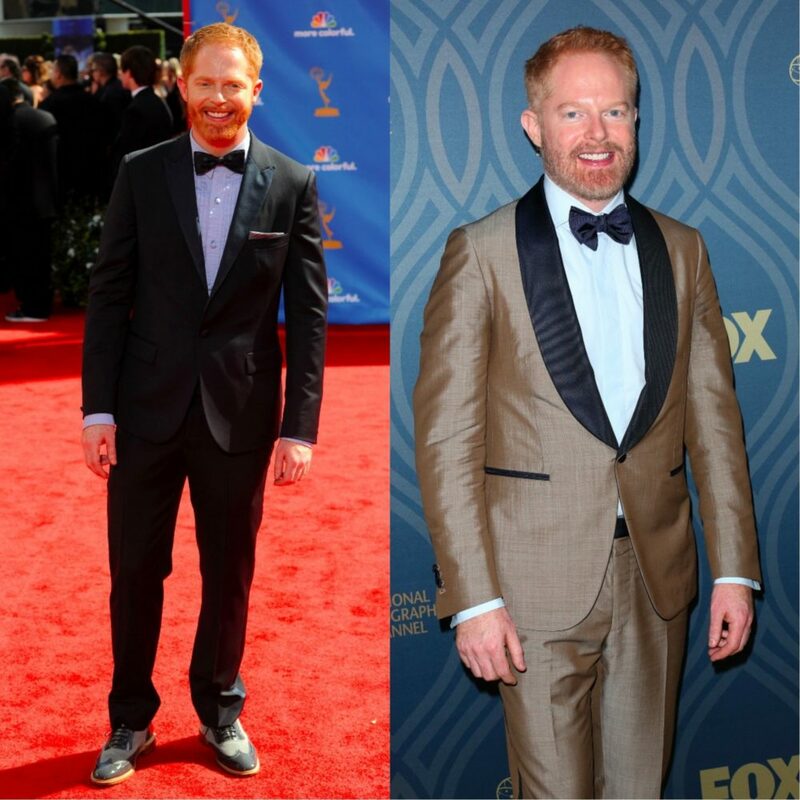 For comparison, here are some solo photos of the cast at the 2010 Emmys, versus last year’s 2016 Emmys. 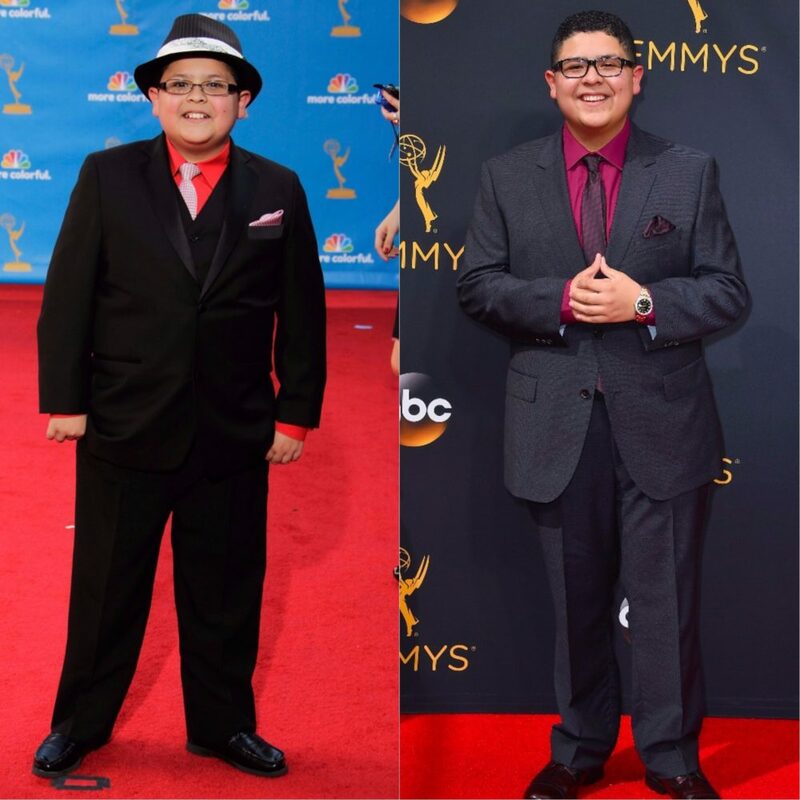 We can’t get enough of these glow ups! 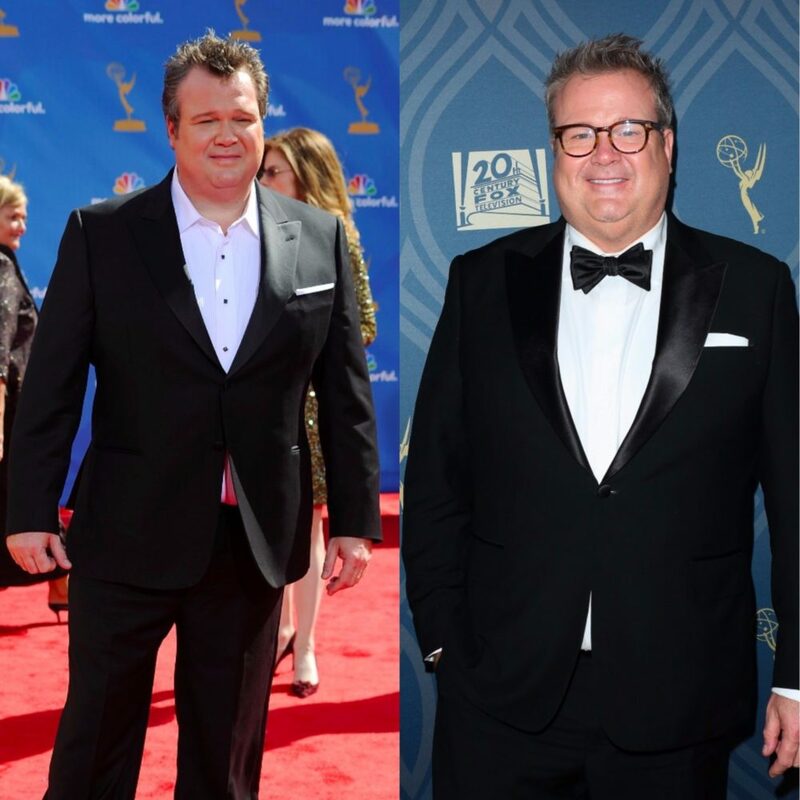 Good luck this weekend to the cast, crew, and creators of Modern Family, here’s to filling those shelves with Emmy statues!